With all of the cellos out there, choosing the right one can be a difficult task. Luckily for you, I have comprised a list, showing the best quality cellos for your money. Overall, I believe that the D Z Strad Model 150 is a great choice (click here to view our top pick on Amazon). Of course, every cello has its positives and negatives. The following explains which cellos I believe produced wonderful sounds, and which ones could have been better. The best model for the intermediate cello player. After hours of research, and years of playing the cello, I created the following list. During my research, I learned a few new things I will be sure to share with you in this article. In my experience cellos have very distinct sounds from each other. When choosing the best models, I took this into consideration, along with thinking about the quality of materials each cello has made with. With my years of experience around cellos, I know which ones are going to exceed your expectations, whatever those may be. I know good cellos prices as I have been buying them for years. If someone is asking for a lot of money for an average cello, I am not going to put that on this list. I am all about giving you the best quality cellos for the money. When choosing a cello, there are a few important things to keep in mind. First of all, you need to decide what size suits you best. The average adult is most likely going to need a 4/4 full size. Once you have picked out a size that is comfortable, you should decide what you want to do with your cello. Some people just want a cello to use for fun, no specific reason in mind. 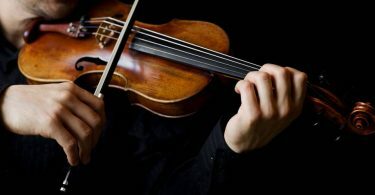 However, if you are using a cello for professional purposes or want to play something seriously, you should consider what sound your cello is going to produce. Many cells hit middle and high notes with ease. Some cellos are able to it low notes without any problem, though I believe these are a little more rare. Be sure to pick which one you want before deciding on a cello. If you want a cello that you can keep for years without any damage, you may want to invest in a 100% handmade cello. Before purchasing, you should always know the exact materials used in the making of your cello. If you don’t, then you may receive something fragile, possibly breaking in the future. A lot of people get so worried about the sound and construction of their cello, they completely forget about the style and looks. Sure, this may not be as important, but it is still something you need to keep in mind. 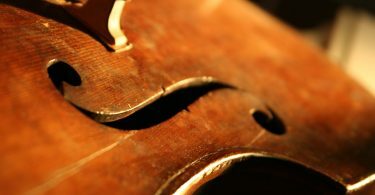 After all, imagine if you received a violin that sounded amazing but had a butterfly pattern engraved in the wood. Okay, so some people might actually like this, but you know what I mean. 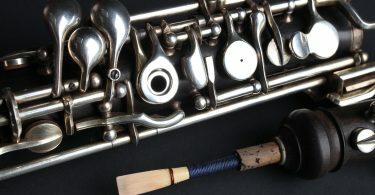 Getting a nice sounding instrument is great, but you want it to look nice as well. 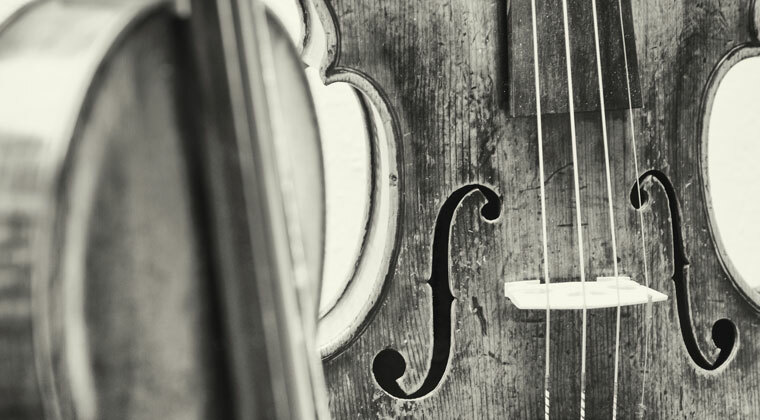 One of the biggest factors you face when choosing a cello is the price. Are you willing to pay thousands of dollars for a high-quality professional cello? Or are you only going to spend about a hundred dollars? Either way is fine, but you should know what your price range is before looking into a bunch of cellos. 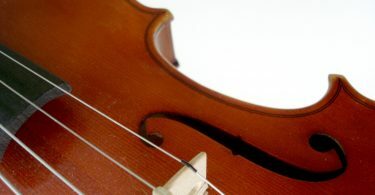 When browsing cellos and reading their descriptions, you have probably noticed that a lot of companies claim to have the best cellos available. Of course, this is very rarely true. 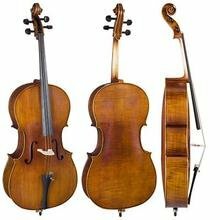 Do your research before investing in a cello, read about the brand and their reputation. 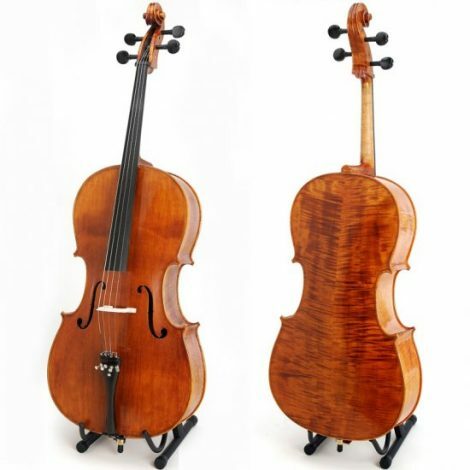 D Z Strad is a good company, offering a wide variety of cellos and similar instruments. Again, do your research before buying a cello! If you are new to the world of cellos, this is something I advise you pay close attention to. Cellos are meant for melodic purposes only, yes this is basic knowledge, just don’t be expecting to join a rock band with your cello. The best cellos are very soothing, especially when played by someone with talent. If there were any more disadvantages to a cello, it would be the price. Cellos are not the cheapest instrument out there, nor are they the most expensive. For a quality cello, be expecting to spend anywhere from $150 to $400. When buying a cello, there are a few things to look for. First of all, the wood should be high quality. This is a large part of why I advise you do some research on the company before buying from them. 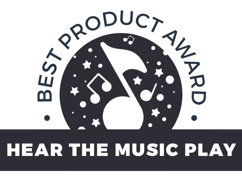 100% hand-made is also a great thing to look for, this ensures that you are going to receive a nice, crisp sound when playing. If you are going to be buying from a private seller, you should check to make sure all of their previous work has been good. Cellos are lovely instruments that take time to master. The sound they provide when played correctly is out of this world. Another thing I love about cellos is their classy look. Some instruments, like keyboards, may look a little tacky when placed in the average household. Larger instruments can also be much harder to store, which can make transportation a big issue as well. Cellos are small, compact, and lightweight. I believe that this model is best for the intermediate cello player. Yes, I earlier stated that this is a very nice cello in the introduction. However, the value is what really surprises me. Some of you may be thinking, “Will this cello be something I can play and pass down for generations? Is it durable? Is it going to produce the best cello sounds possible?” To answer the first question, I would say it is more of if you want to play this your whole life and pass it down for generations. Sure, this is a durable cello, nor is it going to be broken unless abused. However, I am not completely sure if you would truly want to play this for a long period of time, much less pass it down for generations. I say this because this cello is not meant for professionals. If you plan to be, or have been playing the cello for years, I would recommend you check out some other cellos on this list. With that being said, this is still a very nice cello, perfect for the intermediate player. 100% handmade and hand oil-varnished. Not the best quality, but it is perfect for beginners. Everything you need to start playing comes with this package. A cello, bow, case, rosin, bridge, extra string, and a cello stand is included. I personally love this cello, but if you are considering using this long term, I would not recommend this one. This CCO-500 is definitely nice, but there is a lot that could be improved. First of all, the cello is extremely light. Some might like this, but it is a good indicator that cheap wood was used. This cello also has trouble hitting low notes. It can, but the sound isn’t all that amazing when compared to a higher quality cello. Again, I only recommend this cello to beginners so it serves its overall purpose. Complete kit that is an excellent value for the money. I have mixed emotions about this cello. It has a unique sound in my opinion and really appeals to different people. If you like cellos that have a higher pitch to them, I would recommend this cello. Don’t be expecting to hit any very low notes with this cello, and it just doesn’t have that capability. If you are wondering about the durability of this instrument, I would say it is a little below average. The construction of this cello is not incredible, but handle it with caution and you should not have any problems. The real reason I like this cello is because of the price and what you receive. Along with the cello, you get many other accessories such as a case, stand, and extra strings. 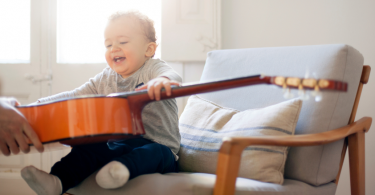 Low-priced cello best for beginning students. This cello is simple but wonderful. The looks are sleek and the sounds are unlike any other. Many consider this a beginner cello because of the low price. Although, I consider this an intermediate to an advanced cello. The only reason I believe this is true is that this cello can hit all sorts of notes. I have noticed over the years that cellos with the ability to hit very low notes are becoming harder and harder to find. This cello has no problem in doing that. In fact, it can do it quite nicely. Not only would I recommend this to anyone looking to have fun with a cello, but I would recommend this to students looking to learn how to play. Getting a high-quality cello does not have to cost a fortune, and I believe this cello proves just that. Bucking traditional visual style with great sound. 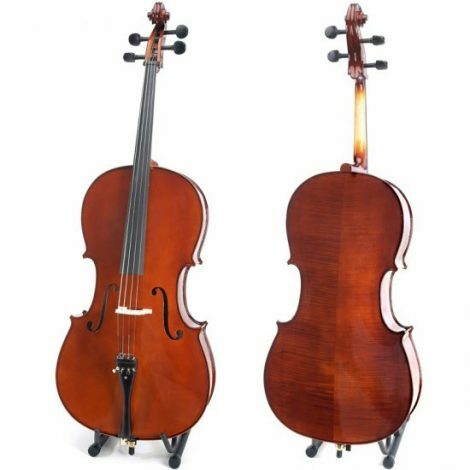 If you are looking to make a statement with your cello’s looks, then I would strongly recommend you check out this cello. Of course, I understand some people may like the traditional cello look. Either way, this is still a great cello you should consider. Similar to other cellos on this list, this cello comes with some extra items likes a bow, extra string, etc. Construction of this cello could be improved a little. I am not saying that it is going to fall apart with a little roughness, but you do want to be careful not to damage it. Sound is important to anyone, and this cello delivers big time. Low notes sound decent, along with middle and high notes. Overall, a decent cello at a low price.